With over 25 years of experience in helping Arizona buy, and sell their Dream Homes. 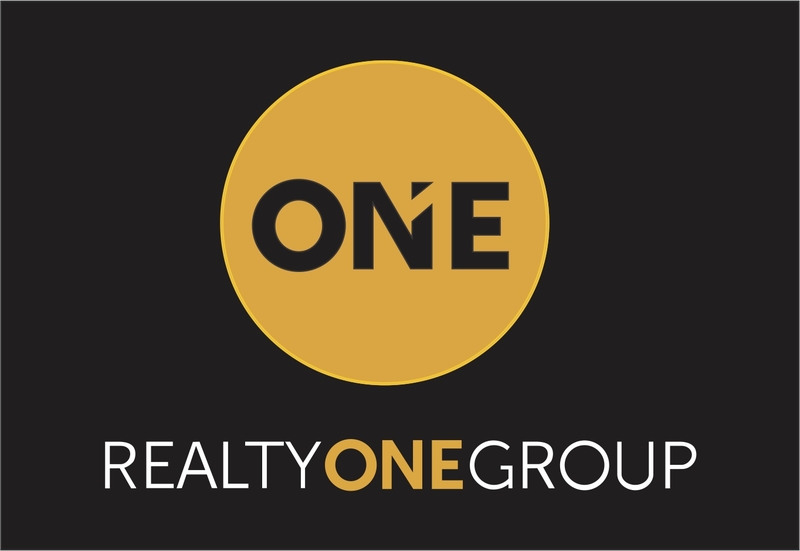 Dreams can come true, and Nicholas McConnell with Realty One Group Luxury Properties is sincerly the perfect Realtor to help you find your Dream Home here in Arizona. Having lived in Arizona for 40 years has give Nicholas McConnell a very, very unique knowledge of Arizona, and knows where all of the hidden gems are located when discussing Luxury Real Estate.